Get Crafting! Hands-On Activities for End-of Summer, Inspired by Softsoap! Summer may be almost over, but you can still bring the whole family together with a fun craft, project or recipe. From finger painting to planting a garden, your hands are the focal point of almost every activity you can think of this summer, which is why Softsoap is excited to inspire you and you with the below fun, family-friendly activities. 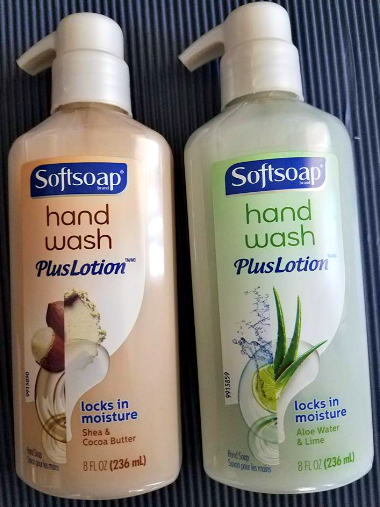 While your hands put love into everything they do, we invite you to give your hands back that extra love they deserve with Softsoap Hand Wash Plus Lotion Liquid Hand Soap and make every touch a #SoftsoapTouch. 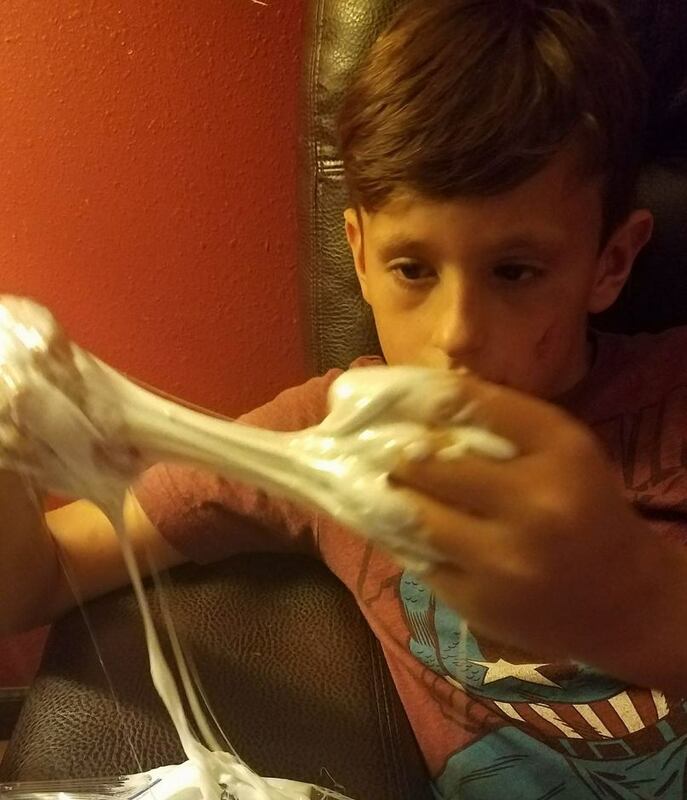 After Braxton is done with a messy project, he always cleans up with Softsoap Hand Wash Plus Lotion, which gets his hands all nice and clean without drying them, out. Be sure to join the Summer crafting conversation with Softsoap by sharing a photo of your hands in action using #SoftsoapTouch! So many cool ideas! So we are learning from here how we can be generating the instagram hack at http://ighack.net this website where we have always looked for this website to generate the password.